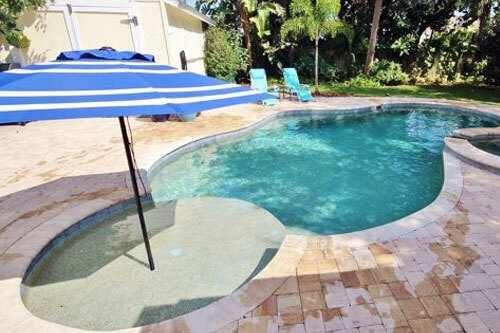 Search above for GREAT private home rentals available in New Smyrna Beach and the greater Daytona Area. With friendly and helpful staff available 24 hours a day to assist you in all of your vacation needs, GreatOceanHomes.com is the top private home vacation rental management company in our area. 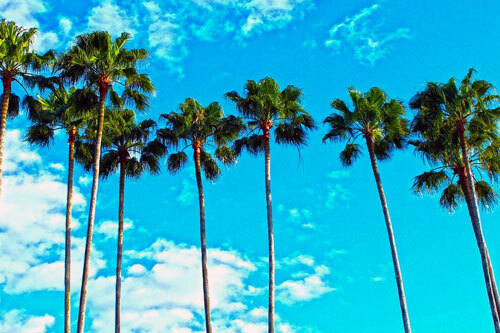 We are partnered with GreatOceanCondos.com, the leader in condo rentals with properties in over 50 complexes. 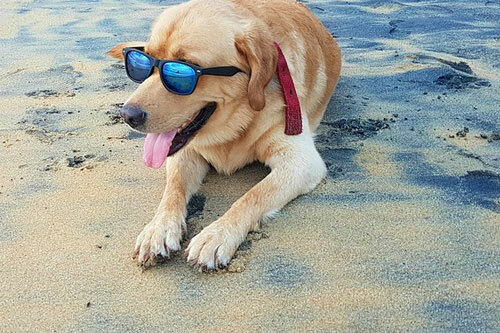 We offer flexible check in days, daily, weekly, and monthly rentals as well a great selection of pet friendly properties. 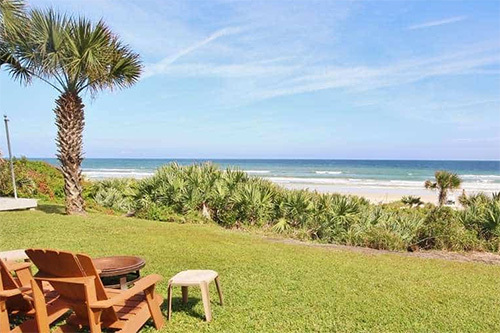 From luxury hideaways to oceanfront retreats, we have an outstanding collection of private homes to rent for your next vacation in the New Smyrna Beach area. 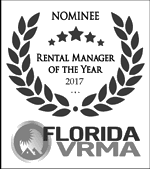 Work with an award-winning professional team that is generating over $6,000,000 in rental revenue for our New Smyrna beach area owners. Nobody drives more revenue to your property and simplifies marketing like GreatOceanHomes.com.